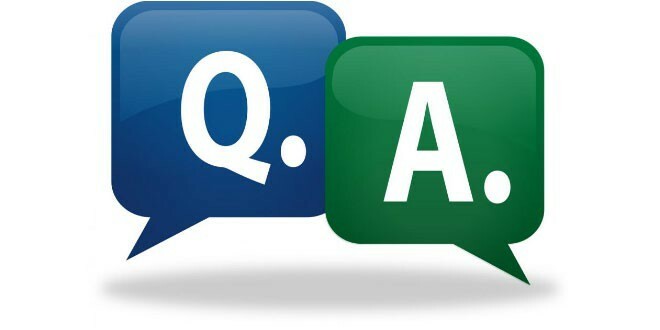 Q: If I buy a new garage door, do you dispose of my old garage door? A: We take away and dispose of your old garage door free of charge. We hold a full Environmental Agency Waste Carriers License and we endeavor, wherever possible, to recycle as much waste material as possible. 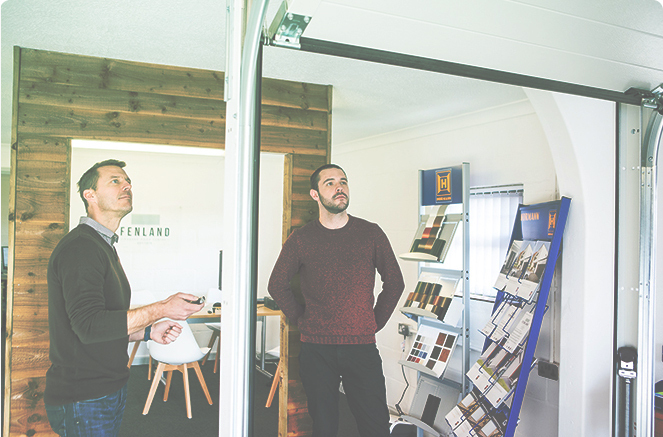 If you’d like to know more about the garage door range we have on offer, why not call us today on 01366 382815, email on info@fenlandgaragedoors.co.uk or pop in and say hello at our Showroom which is based in the center of East Anglia in Downham Market, we cover all surrounding counties including Norfolk, Suffolk, Cambridgeshire and even parts of Lincolnshire.